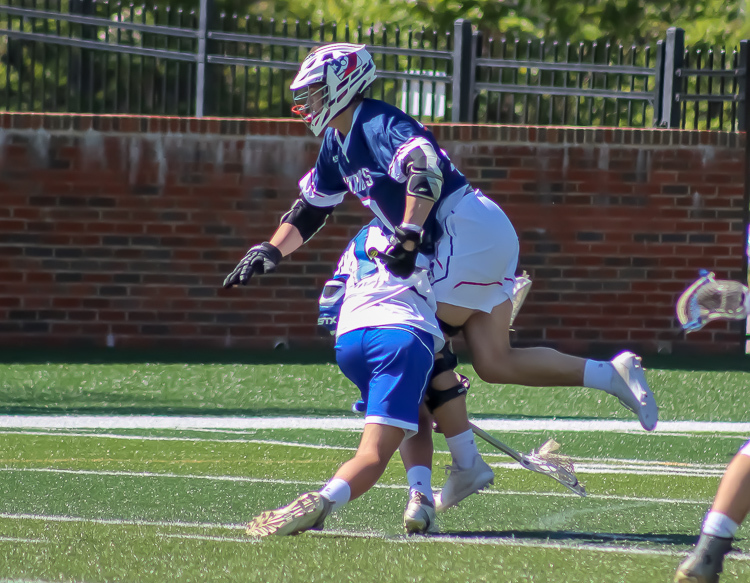 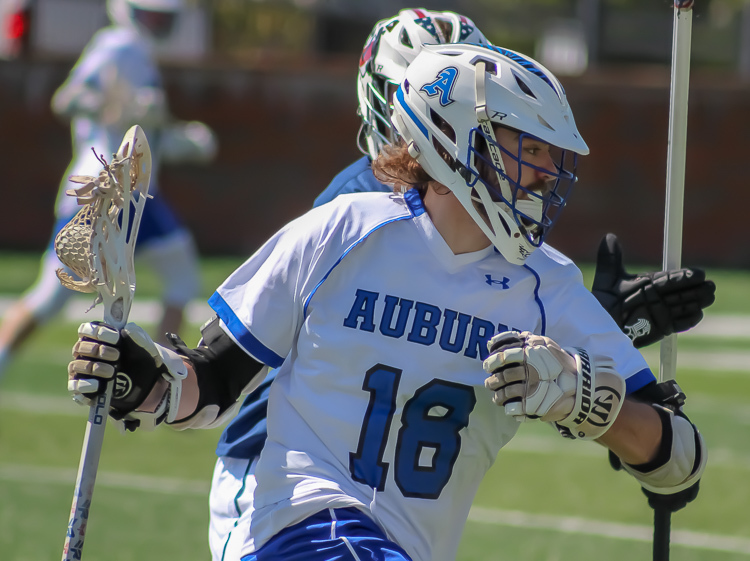 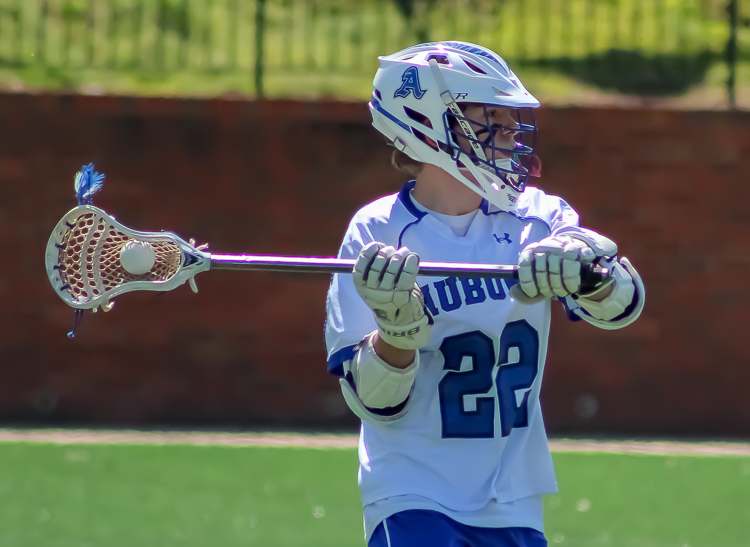 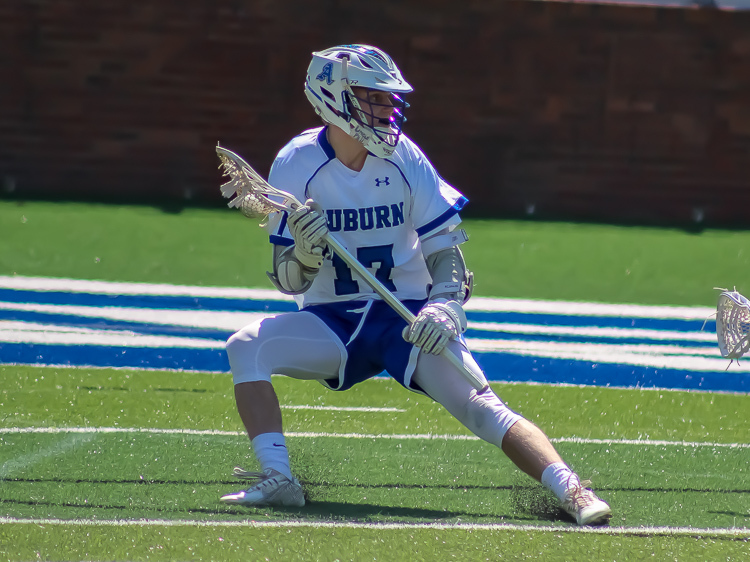 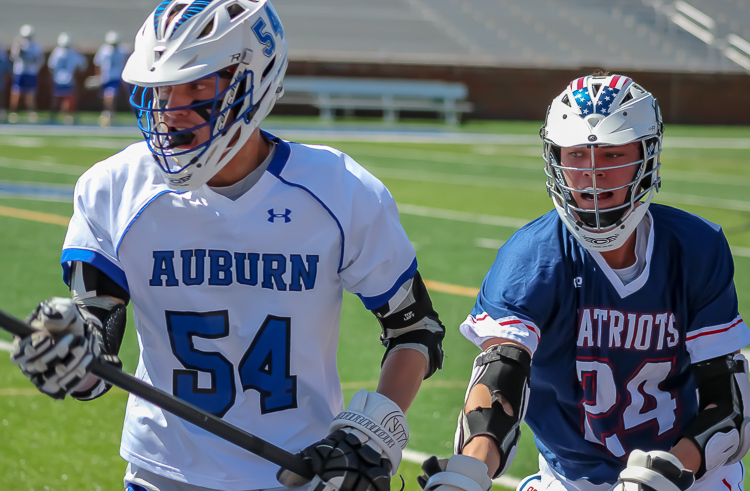 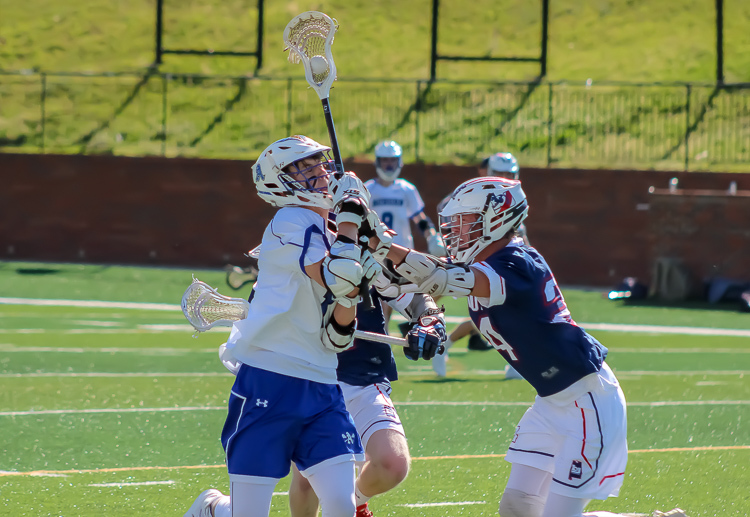 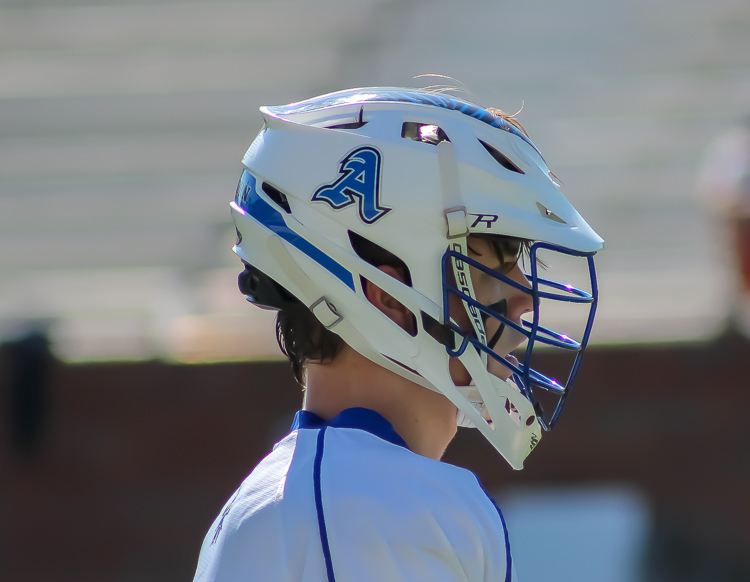 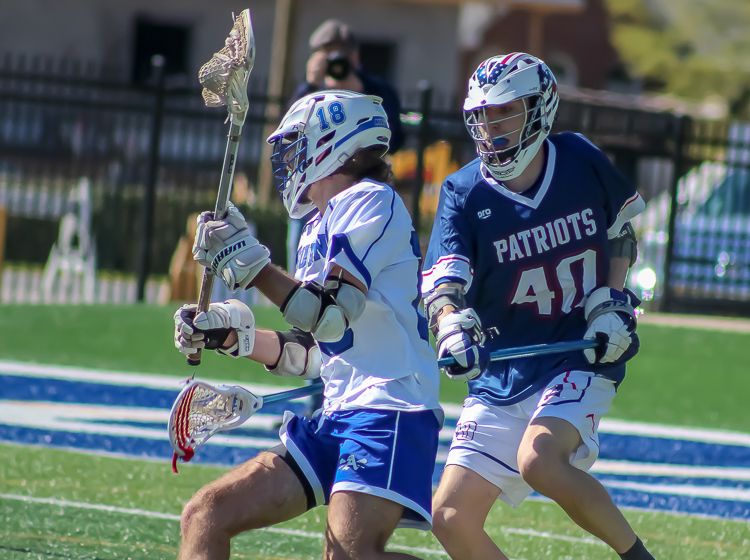 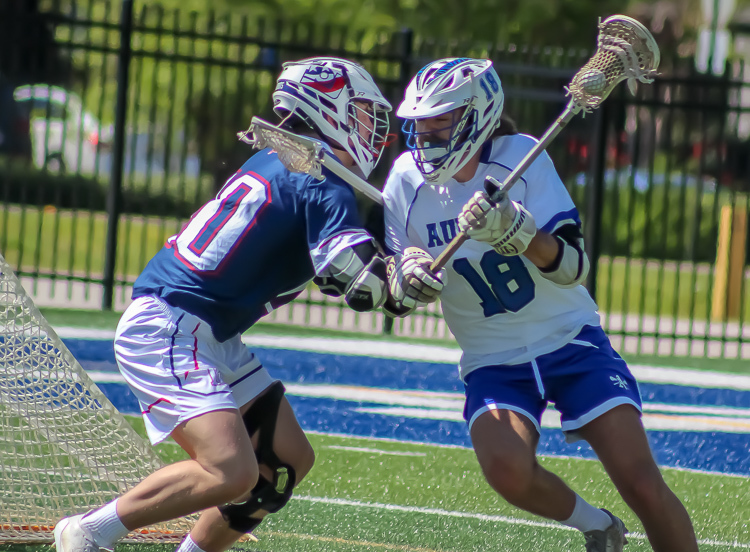 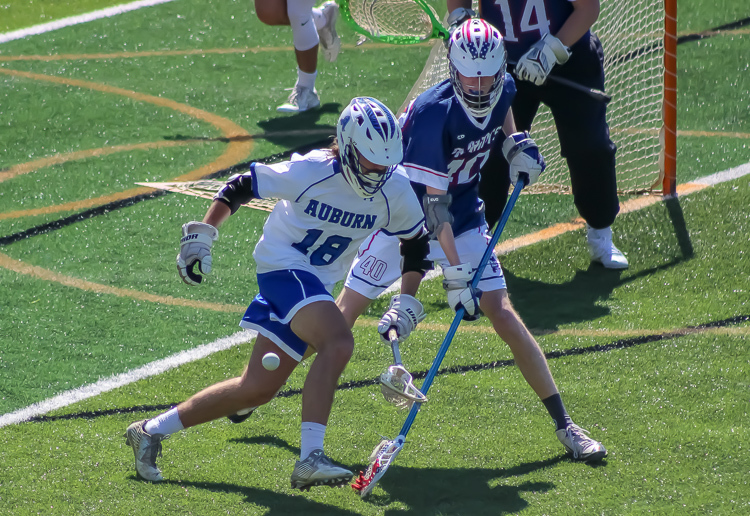 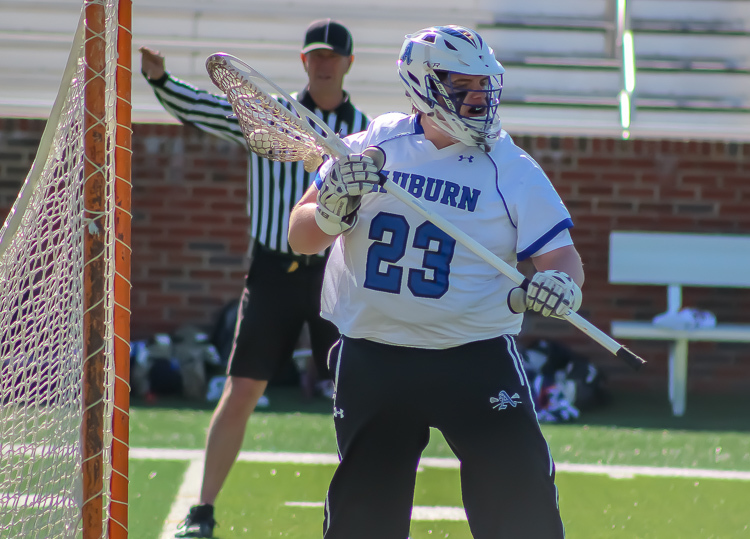 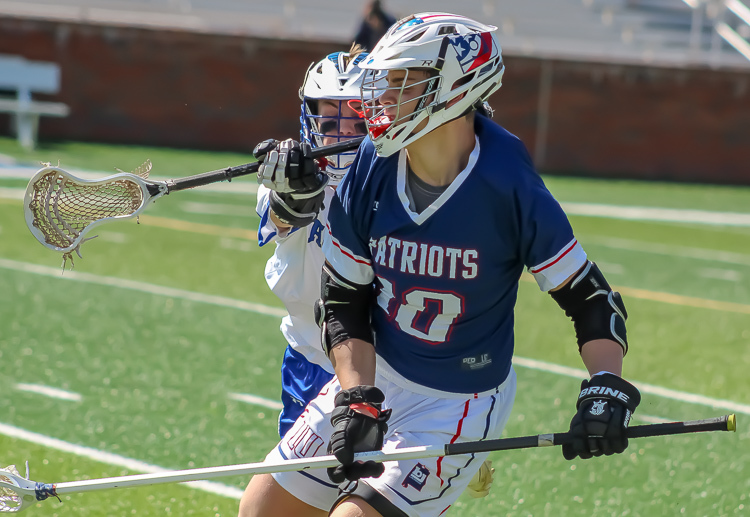 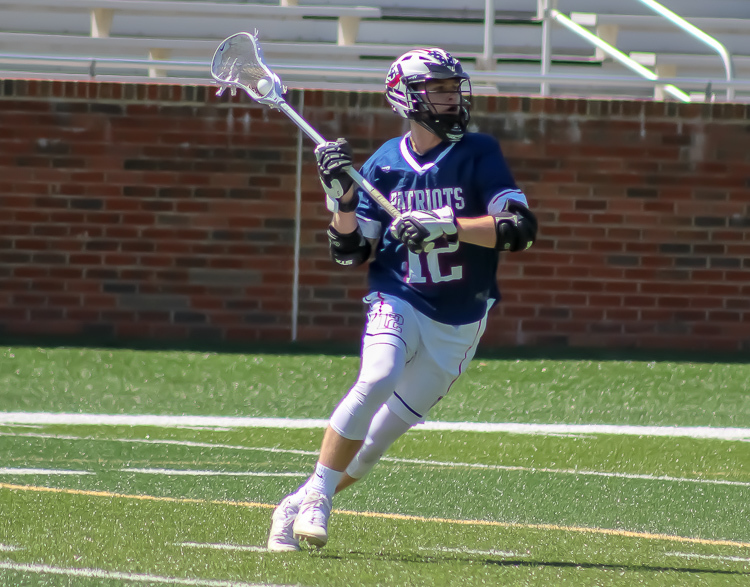 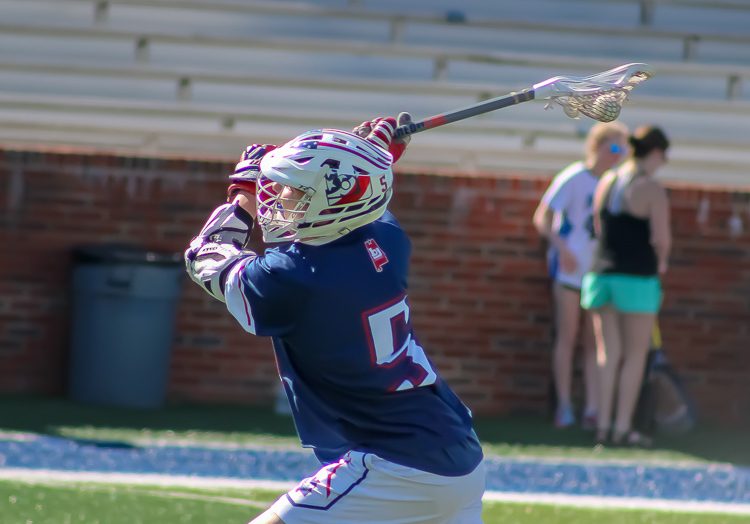 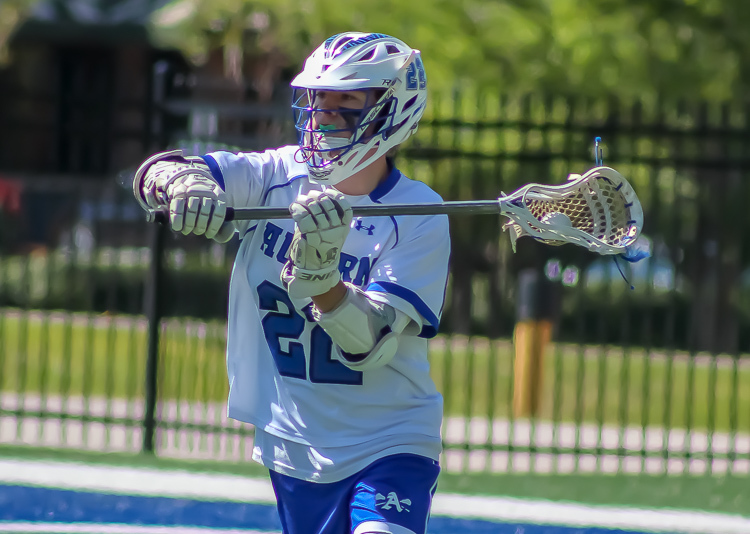 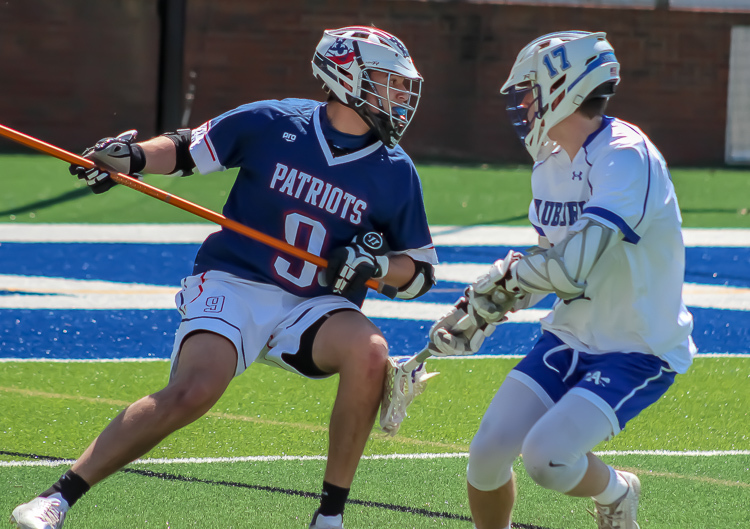 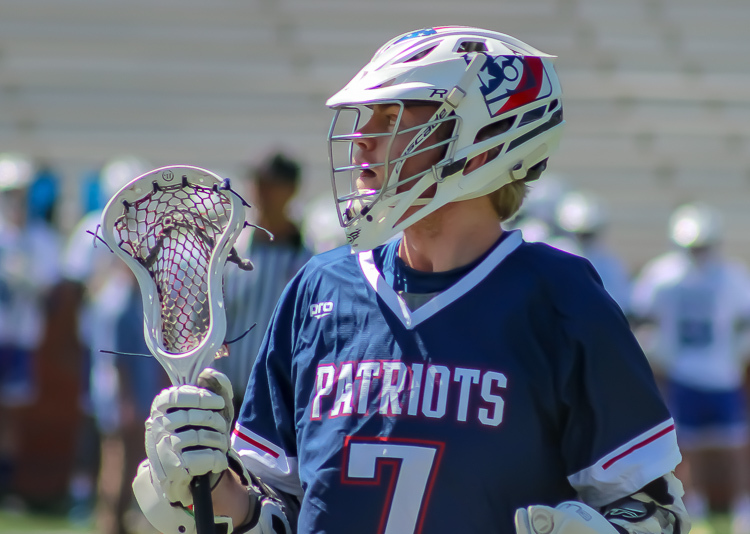 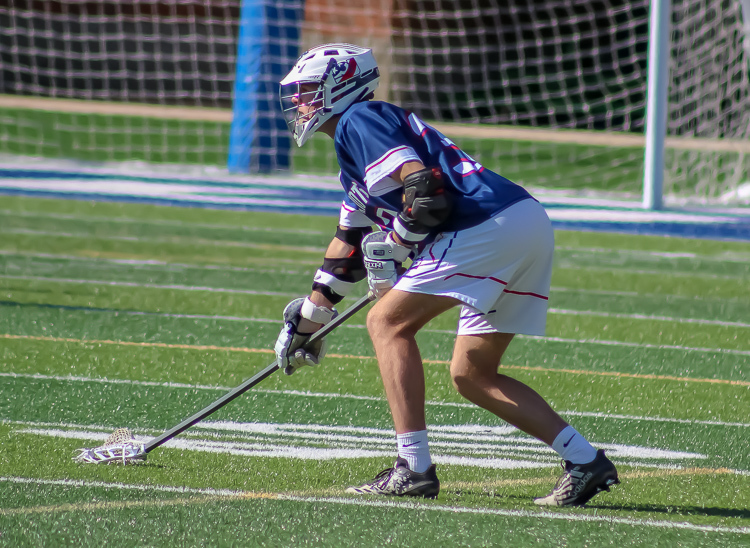 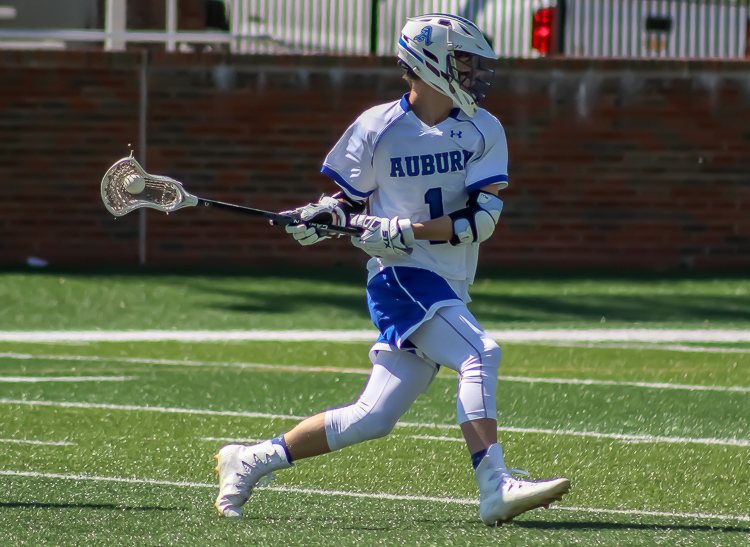 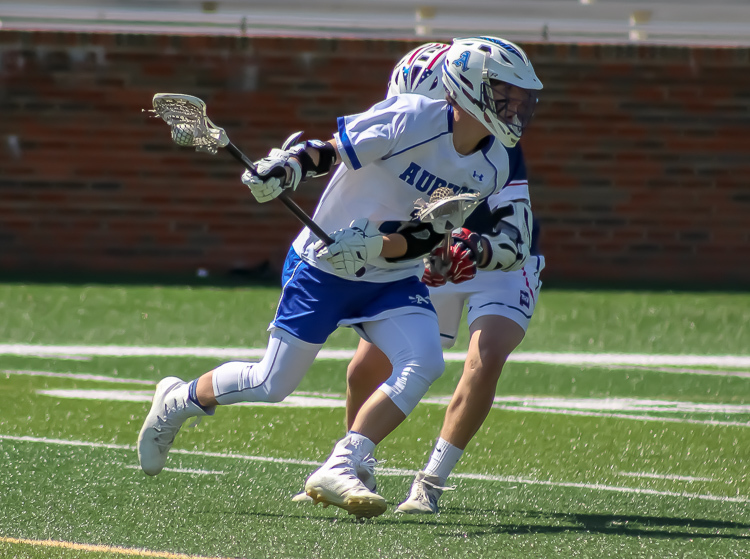 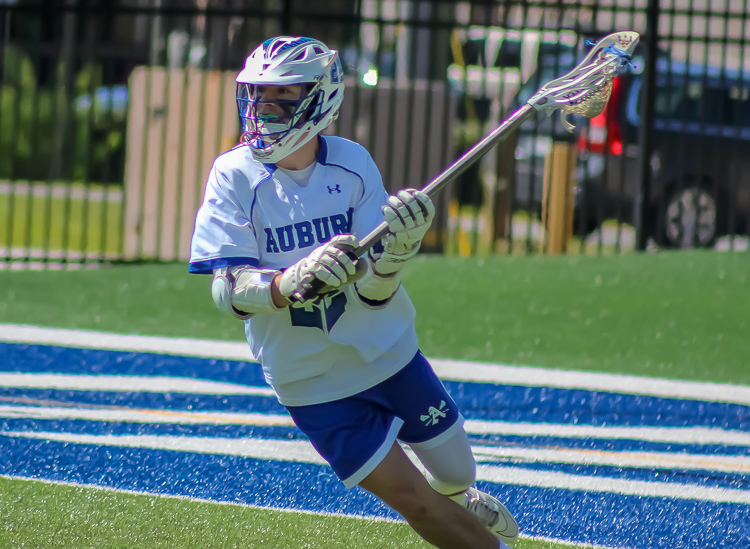 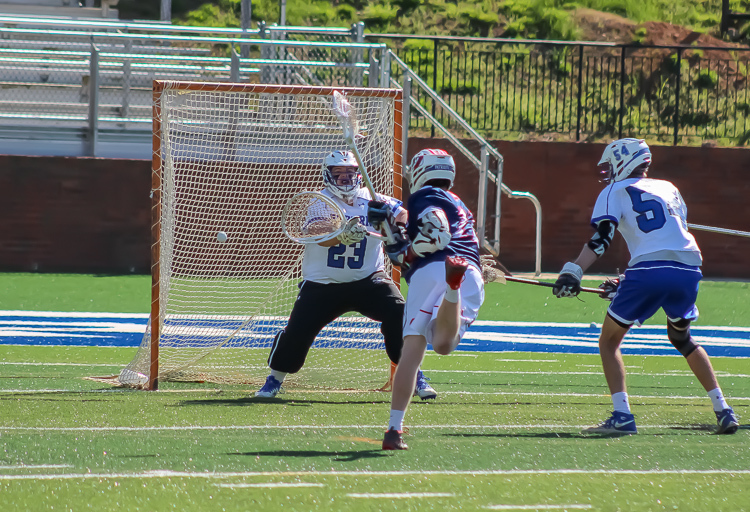 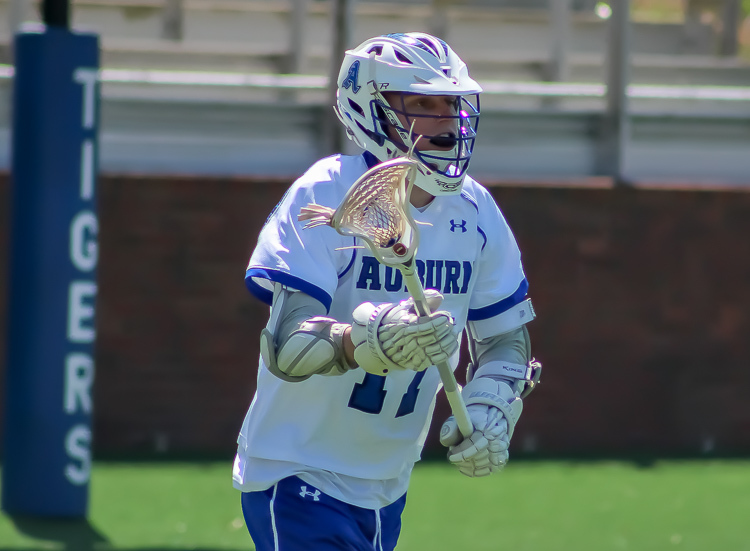 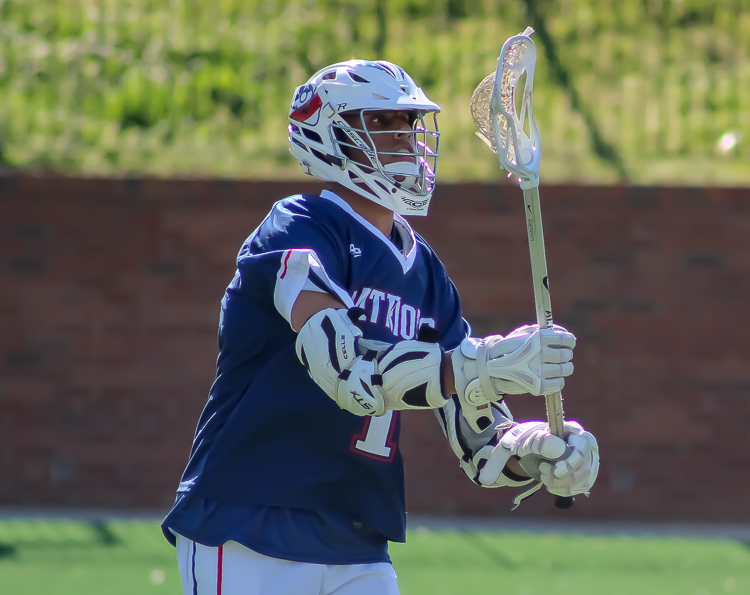 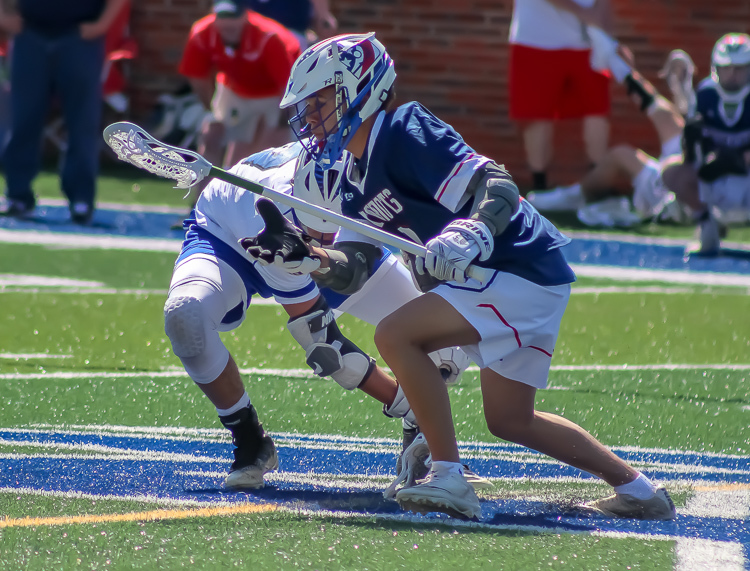 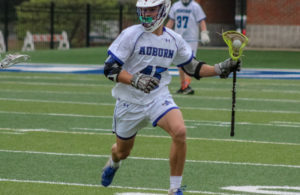 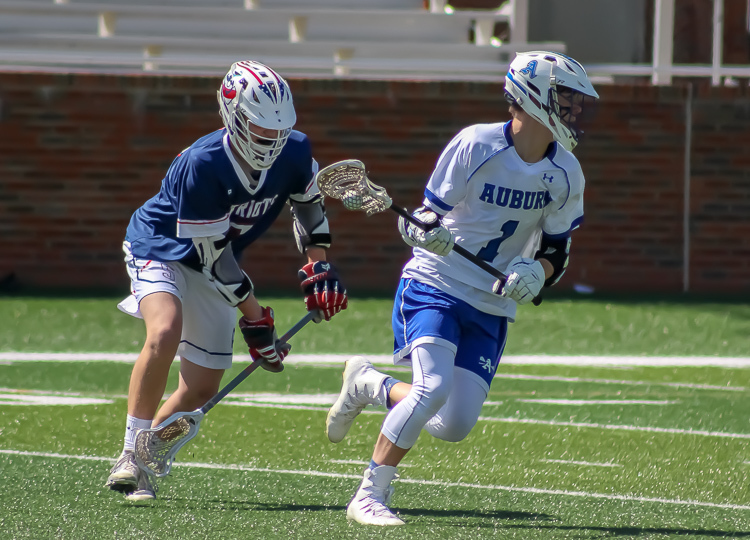 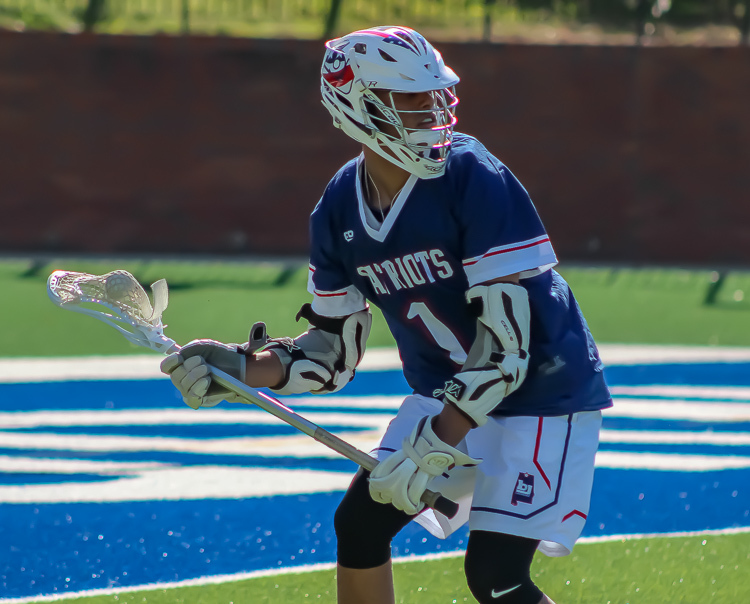 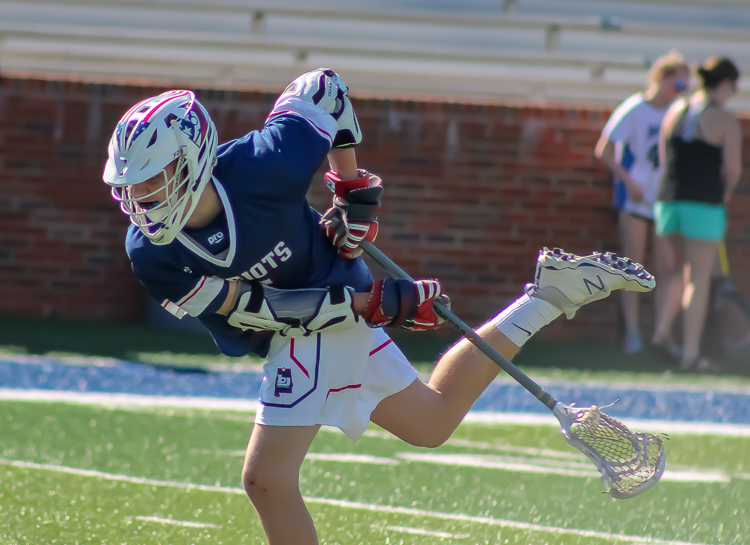 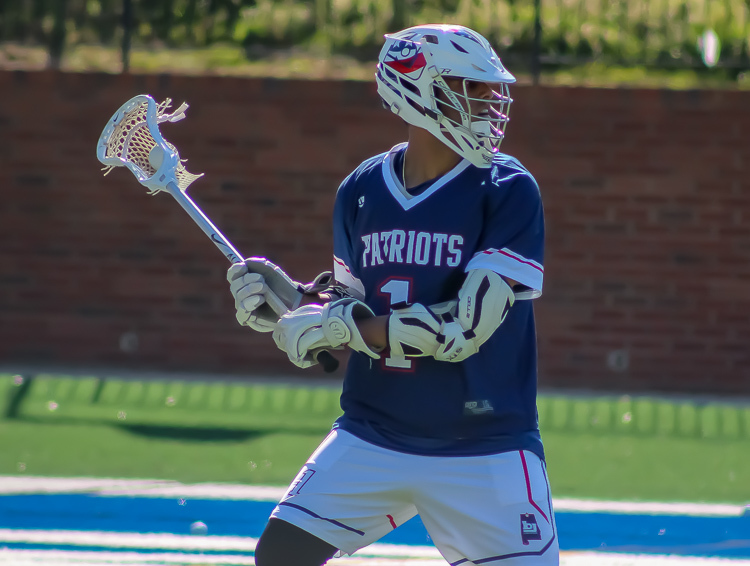 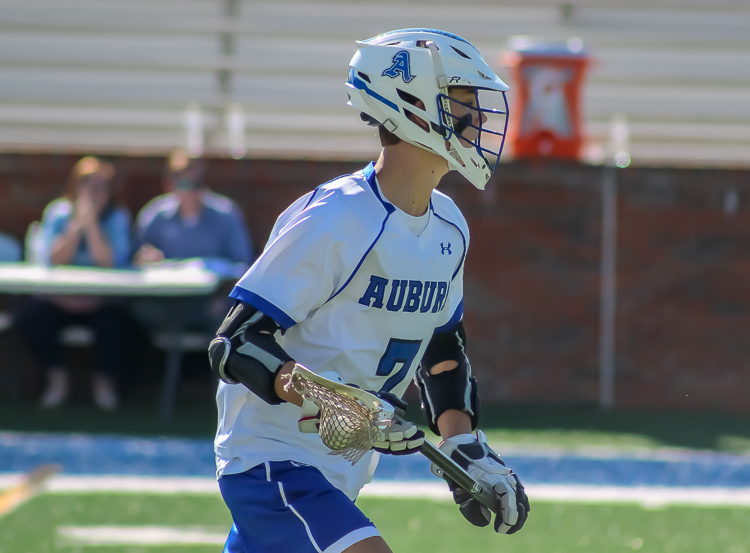 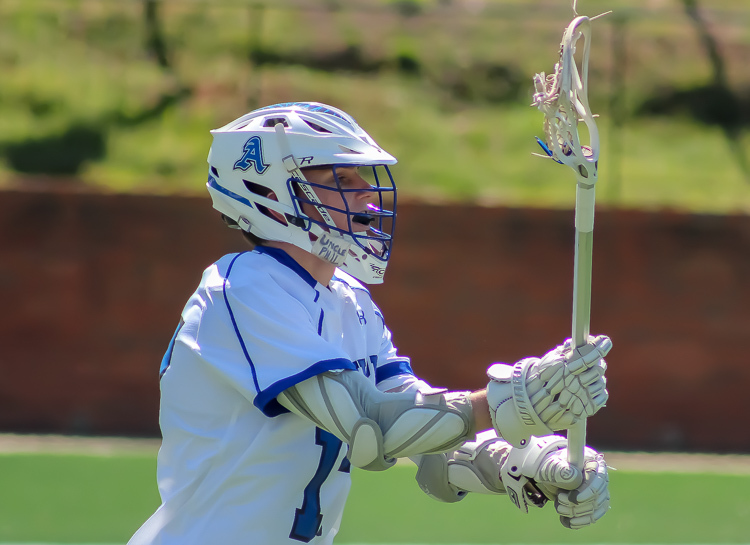 Auburn, AL – The Auburn High School varsity lacrosse squad (6-2) defeated the Bob Jones Patriots 15-9 in the 4th annual Auburn Lacrosse Classic. 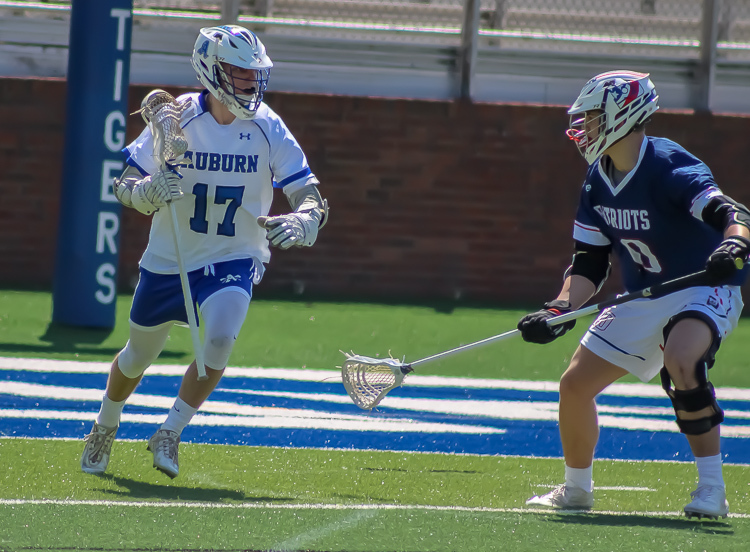 Tiger seniors Will Blackmon, Jackson Davis, Chase Gunter, Hunter Hines, Steven Hibbs, Trey Moncrief, Jacob Talmage and Rett Waggoner were honored before the opening faceoff of the the men’s varsity showdown with the visitors from the Tennessee Valley. 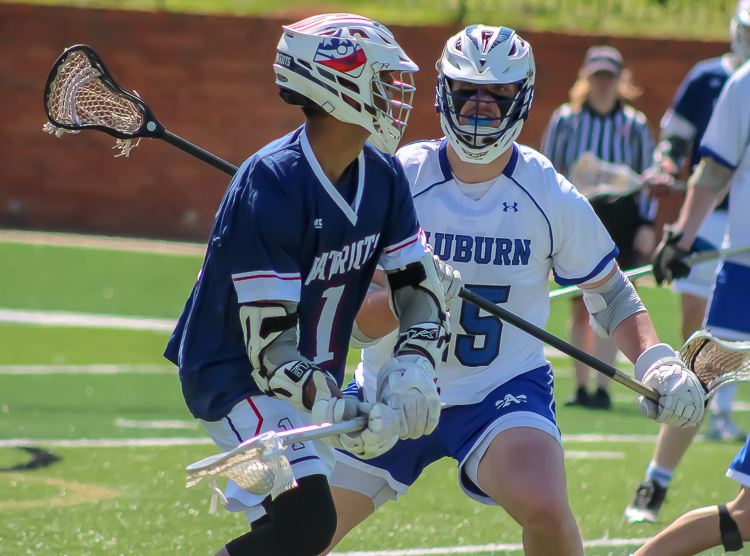 Coley Blythe and Hunter Hines chipped in four goals apiece as the Tigers broke open a slim halftime lead to put away the Patriots after the break. 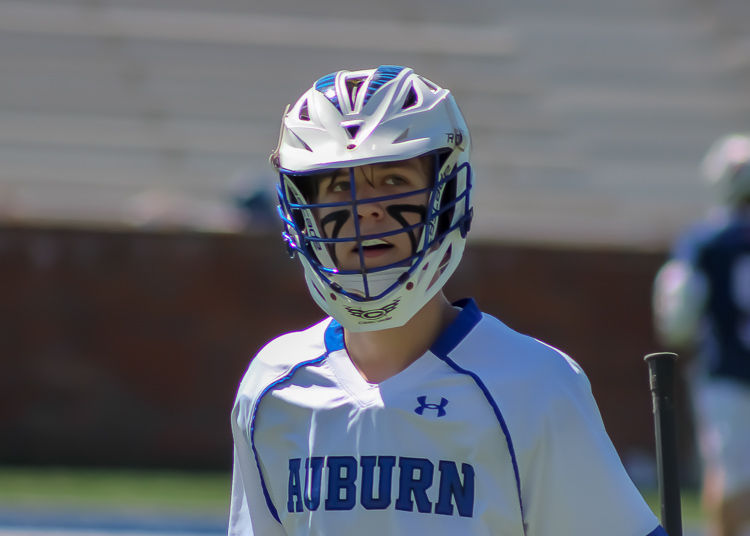 Gabe Forthofer provided a big 3rd quarter spark, adding three goals for the Tigers. 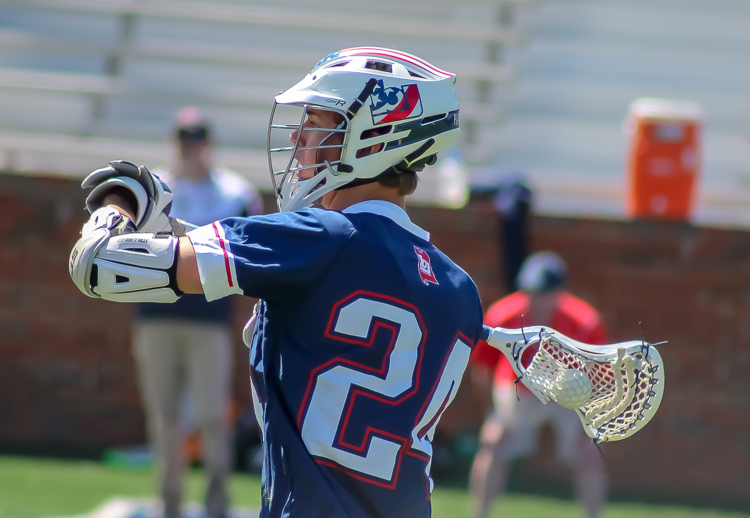 Rhett Wagoner notched his 200th career goal in route to a two goal, three assist performance in the Classic. 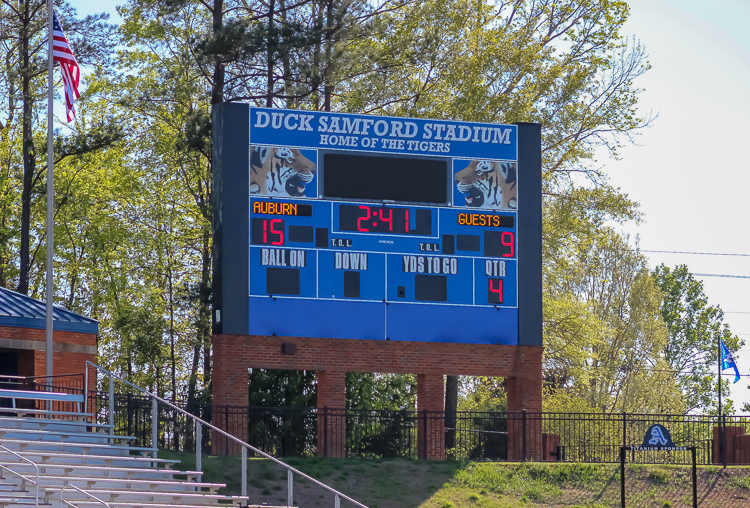 Robb Fulgham and Jackson Davis contributed one score a piece. 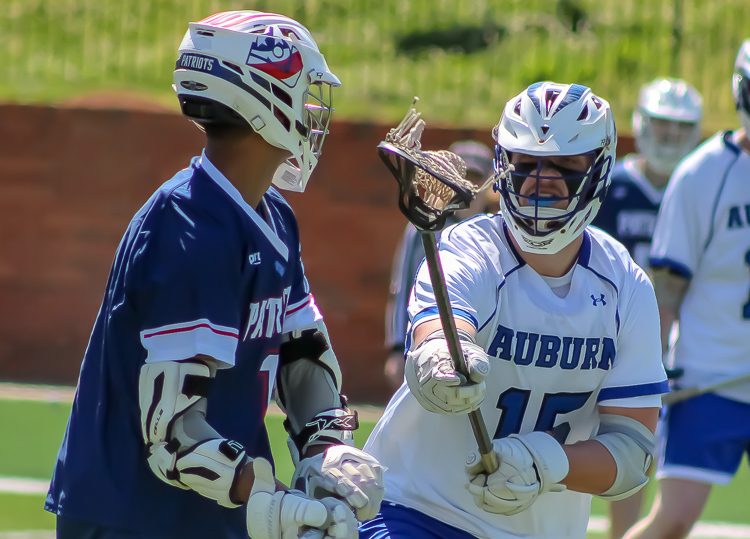 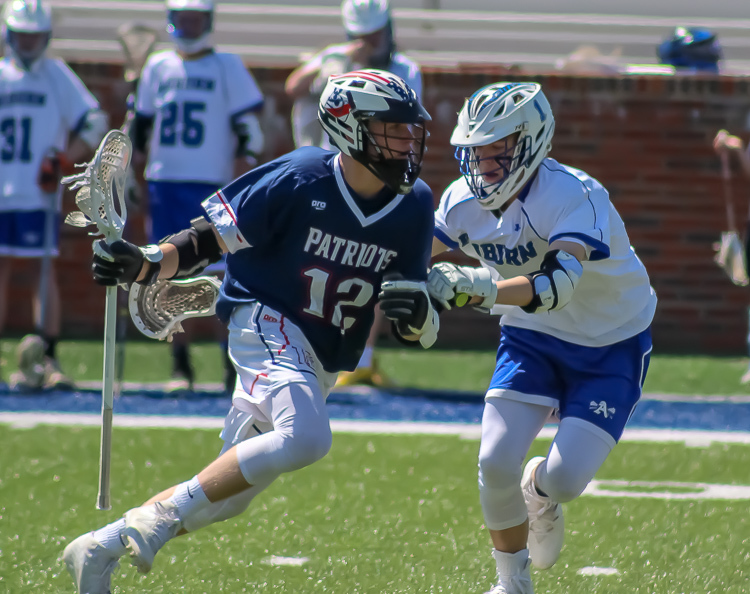 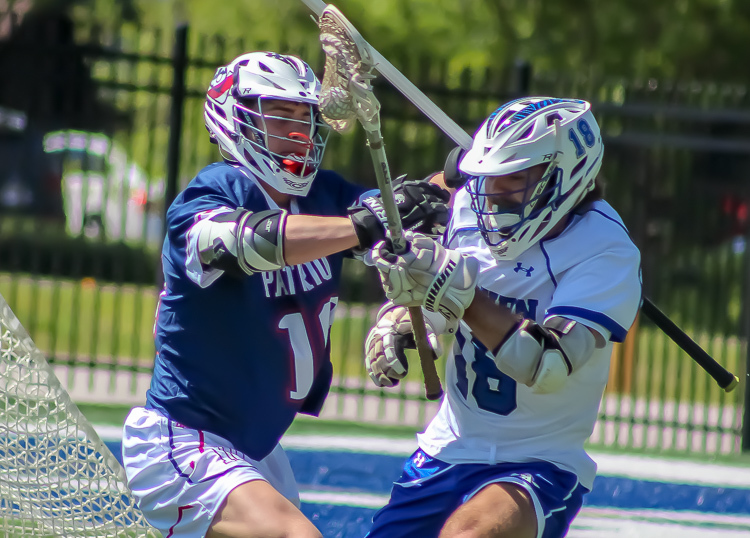 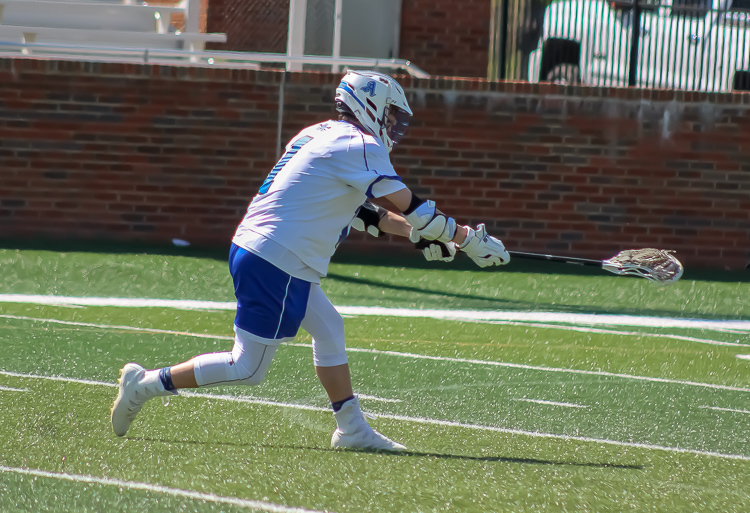 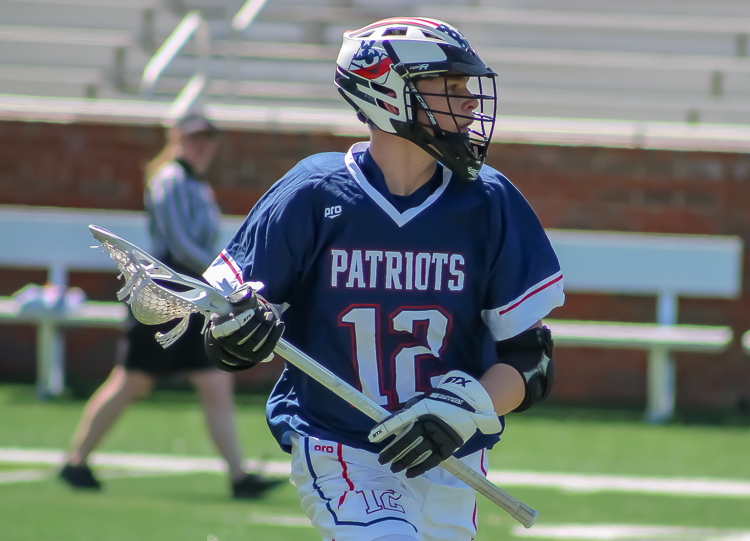 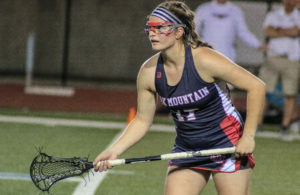 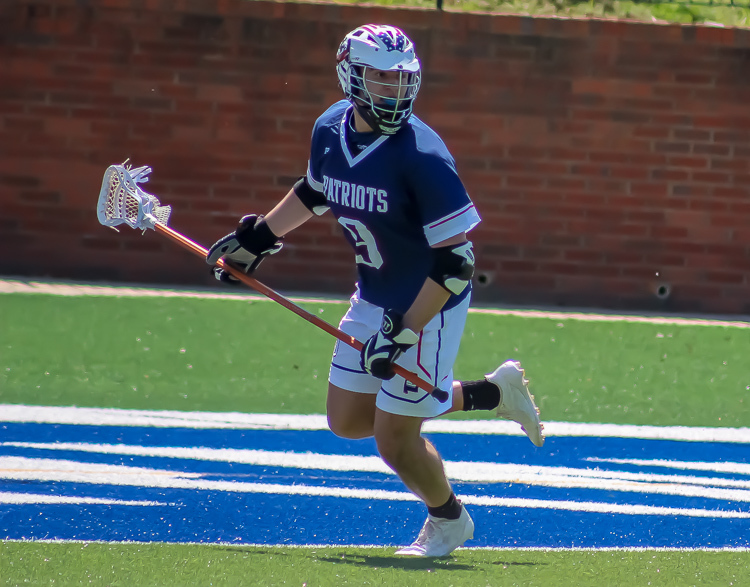 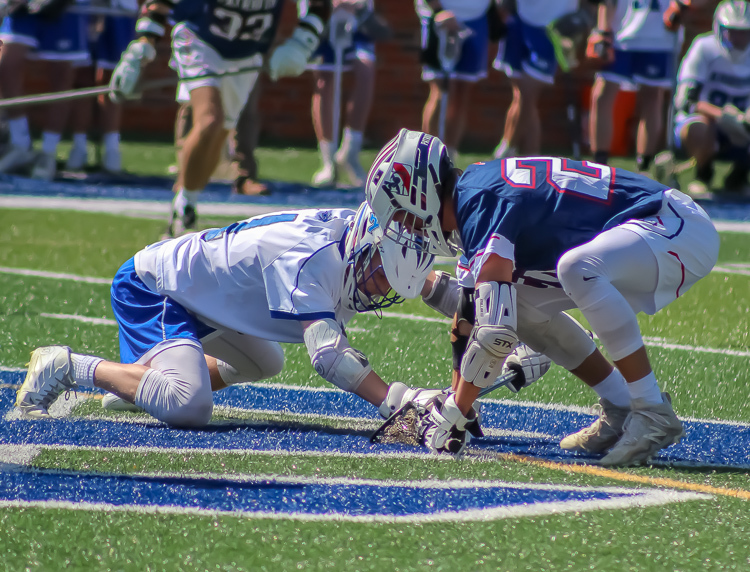 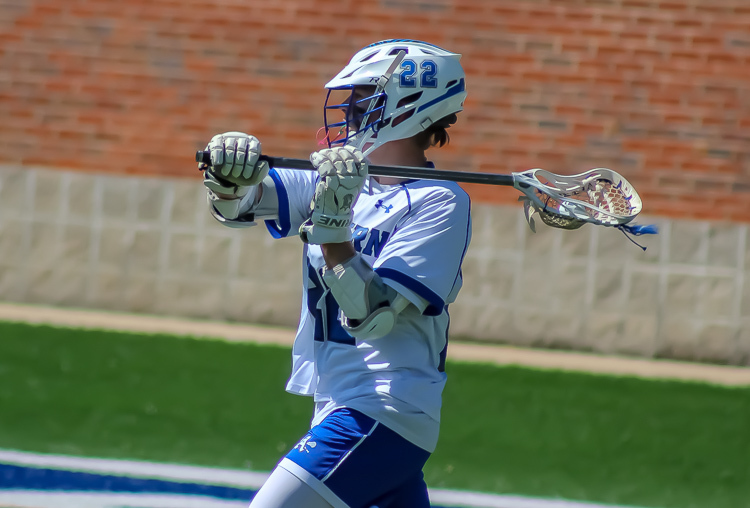 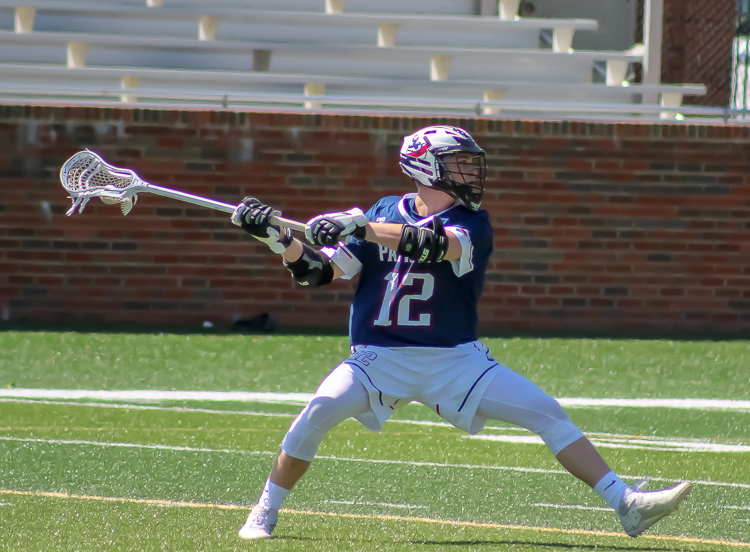 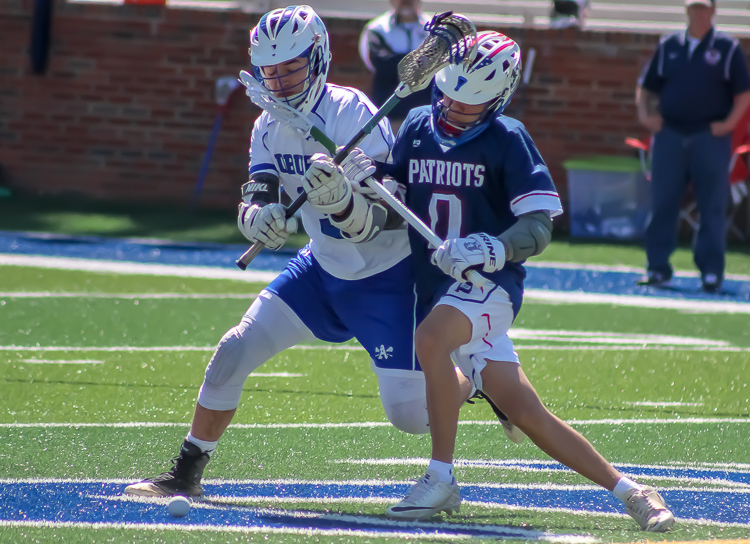 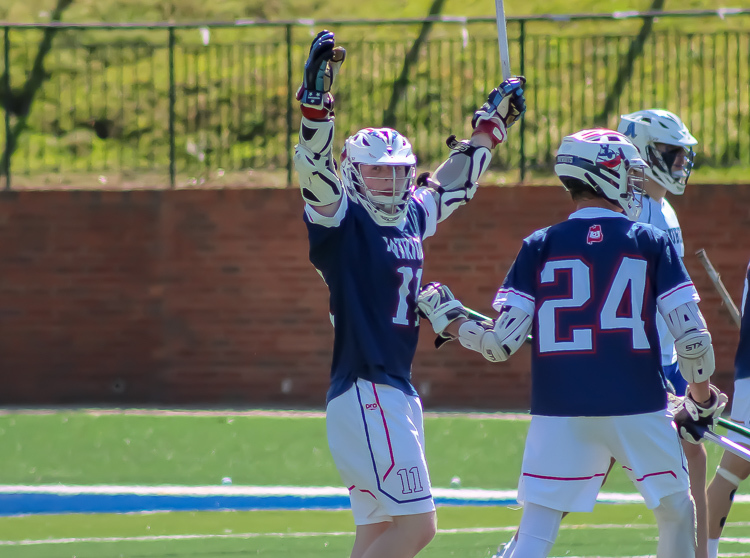 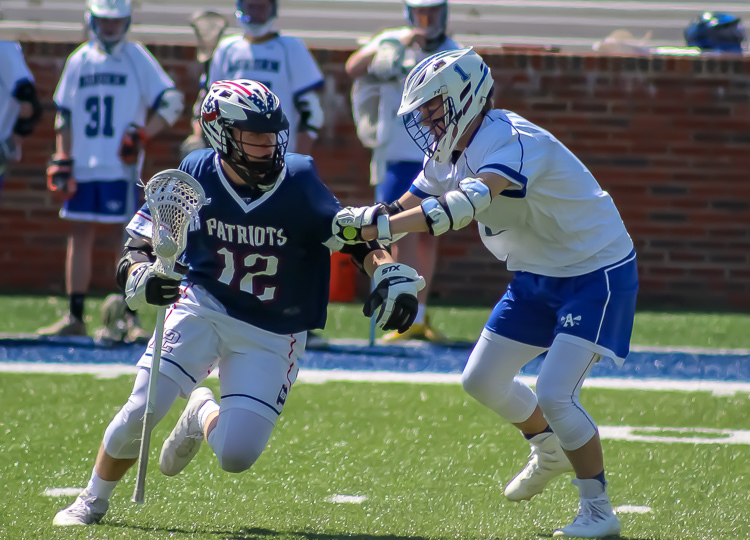 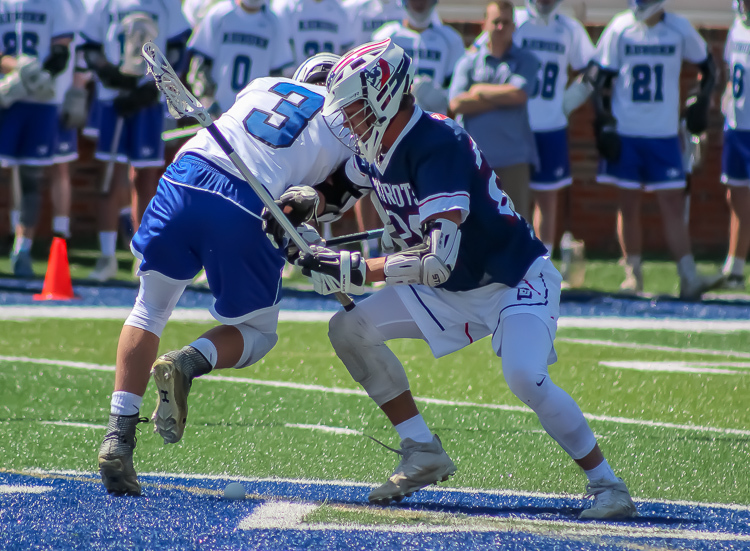 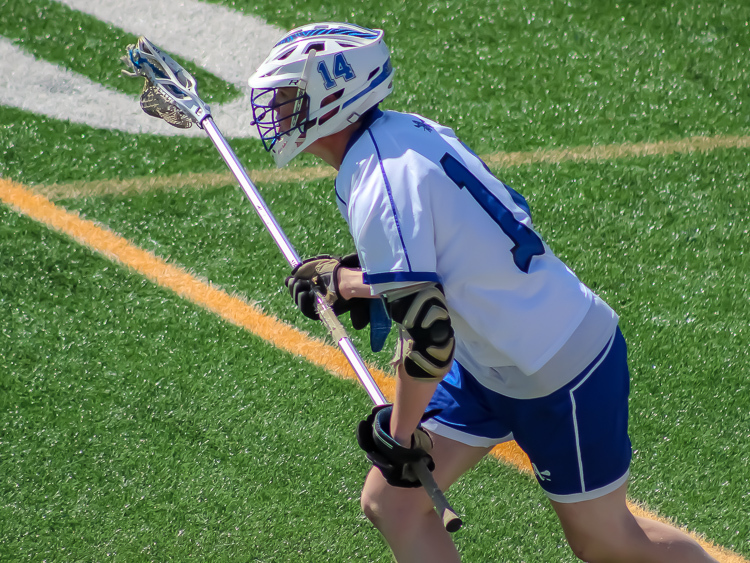 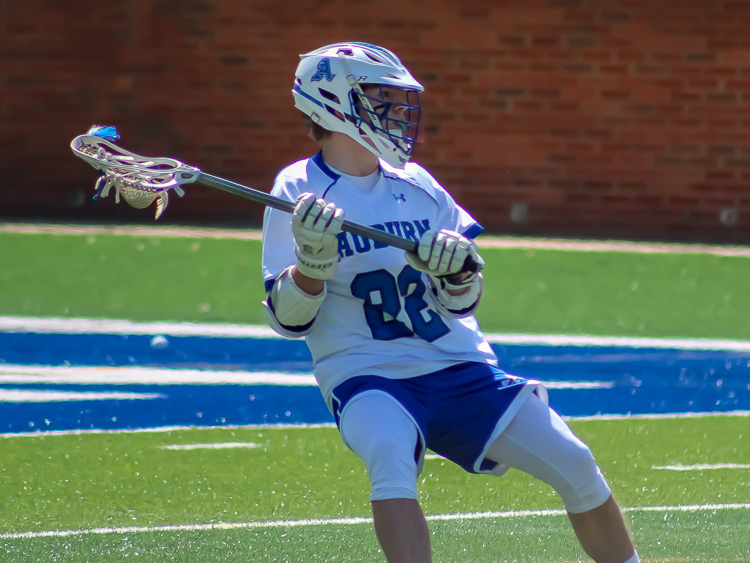 Defensively, Jake Evans picked up four ground balls and caused four turnovers, Joey McGinty had five ground balls and a pair of caused turnovers while Will Blackmon added two ground balls and forced two turnovers. 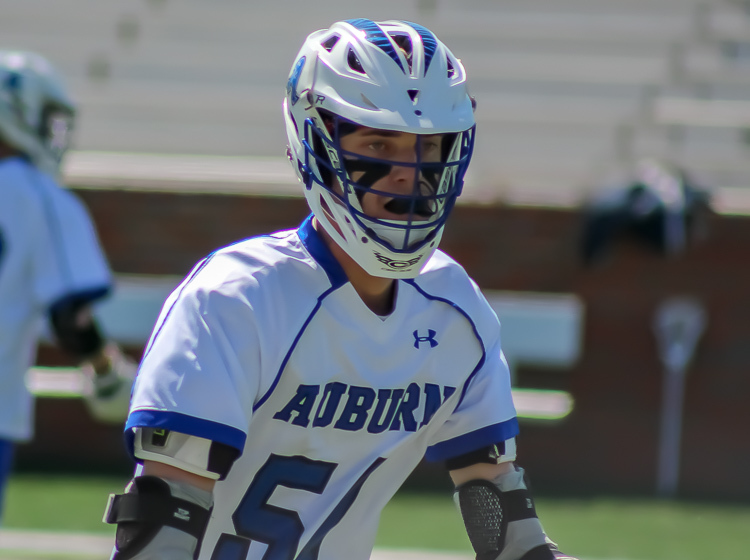 Jacob Talmage stepped in for the Tigers defense causing four turnovers. 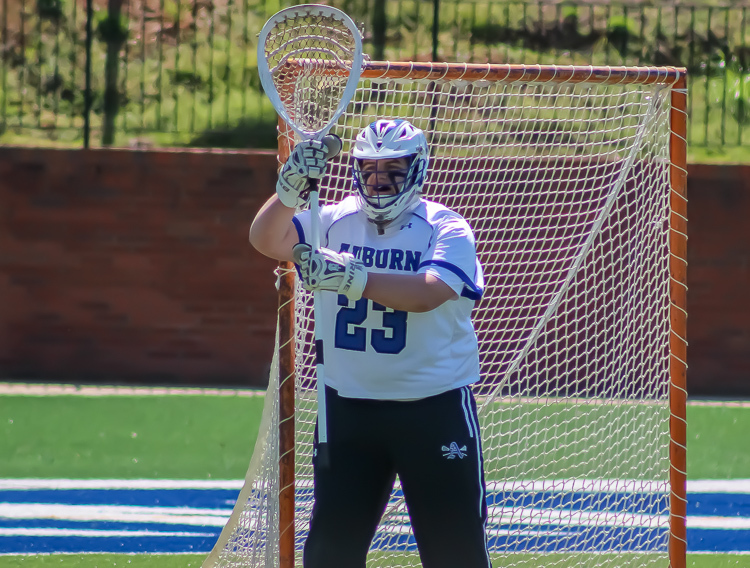 Between the pipes, goalie Steven Hubbs recorded 250th career save. 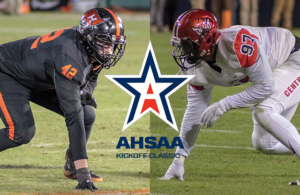 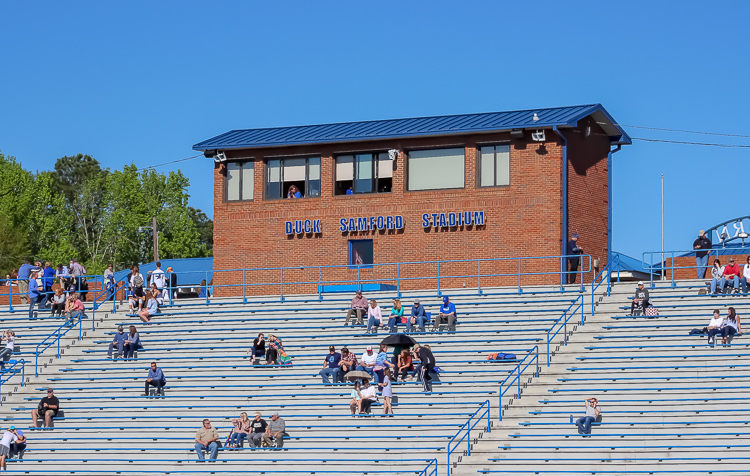 The 5th ranked Tigers host the Hewitt-Trussville Huskies Sunday at Duck Samford Stadium.